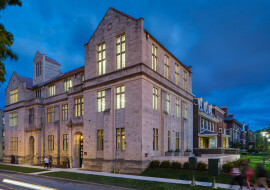 Originally constructed in 1928 for the Chicago Theological Seminary, the neo-gothic Saieh Hall required a modernization that honored its history. 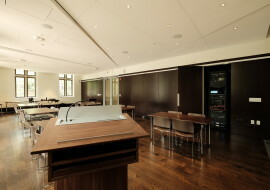 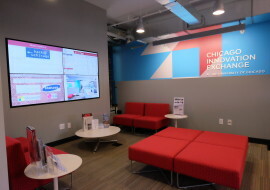 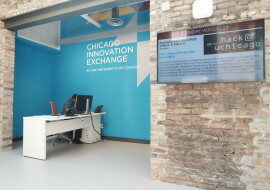 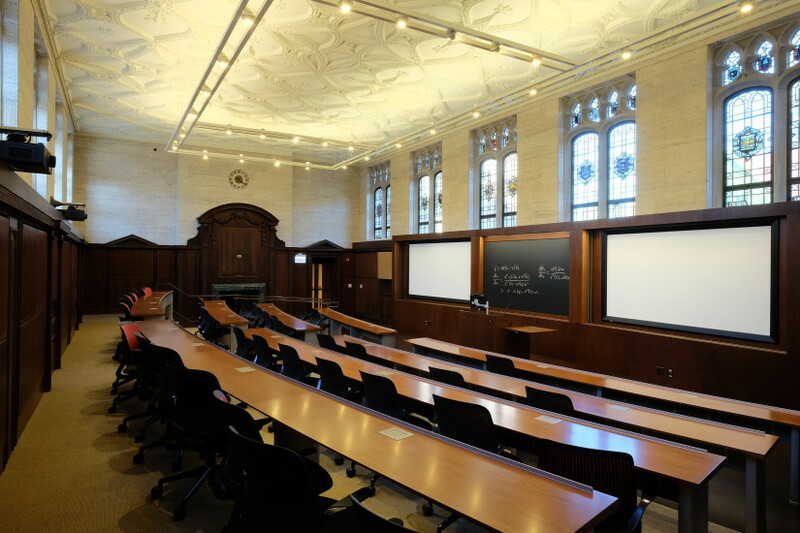 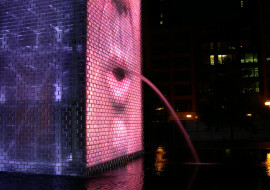 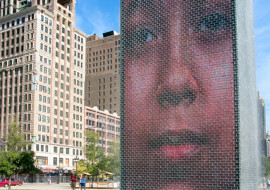 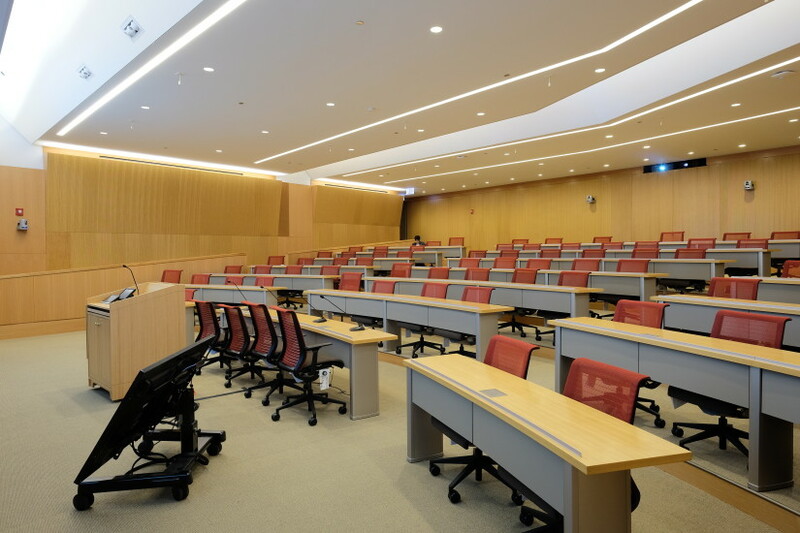 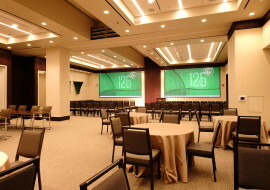 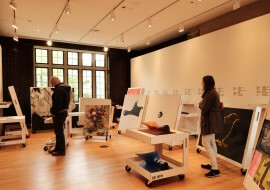 This adaptive reuse project converted the building into a modern space that houses the University of Chicago’s Department of Economics and office, conference, and research facilities for the Becker Friedman Institute for Research in Economics. 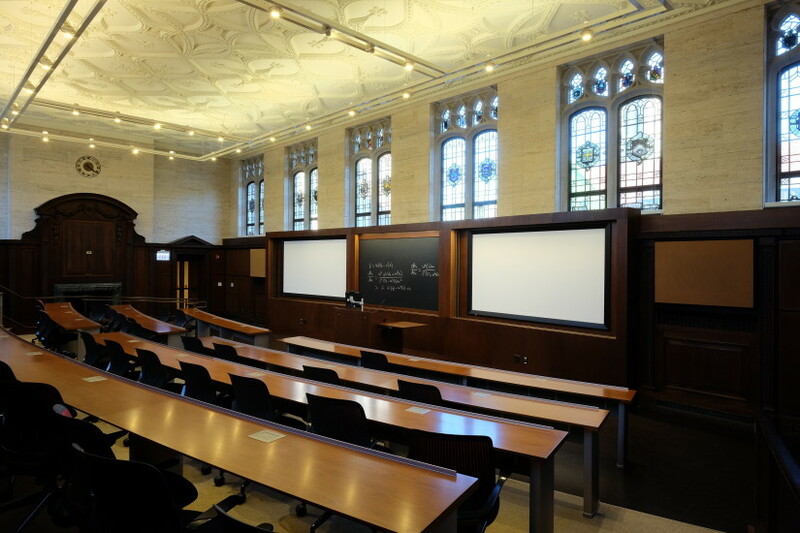 Shen Milsom & Wilke designed technology solutions for the conversion of chapels, a library, a dining hall and a dormitory into modern classrooms, lecture halls, conference rooms and collaborative study and workspaces. 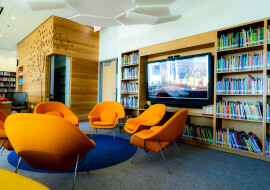 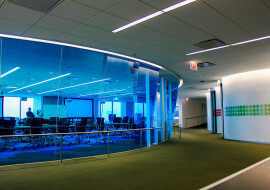 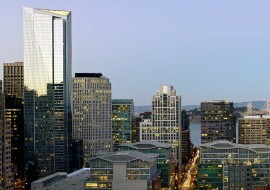 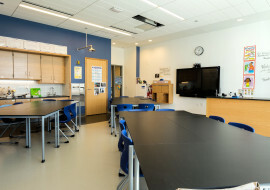 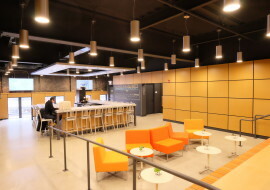 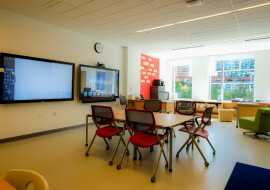 In addition, the design team provided a world-class learning space in a new underground classroom, which included highly integrated and intelligently concealed systems design. 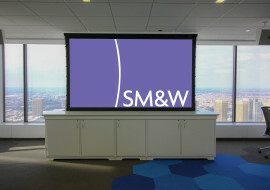 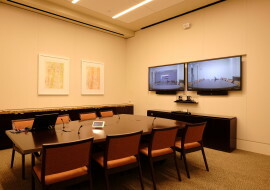 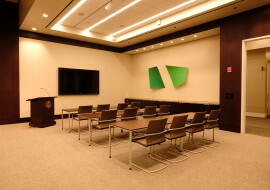 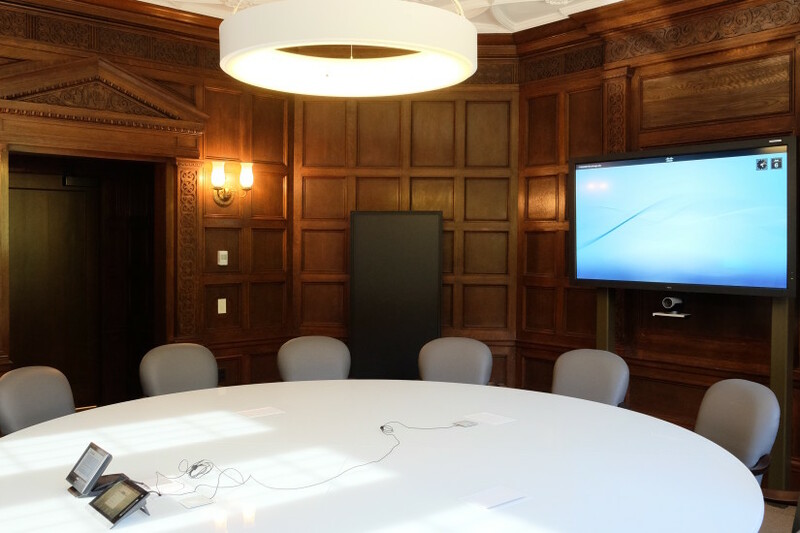 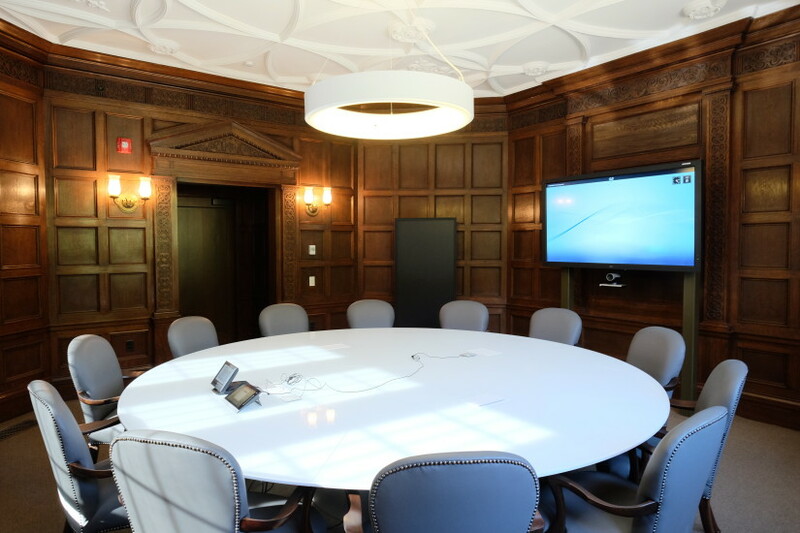 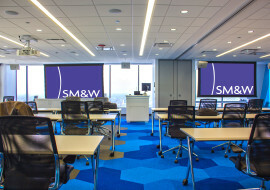 We provided additional creative solutions with new millwork and furniture that integrated audiovisual equipment while minimizing the impact on significant finishes and spaces.